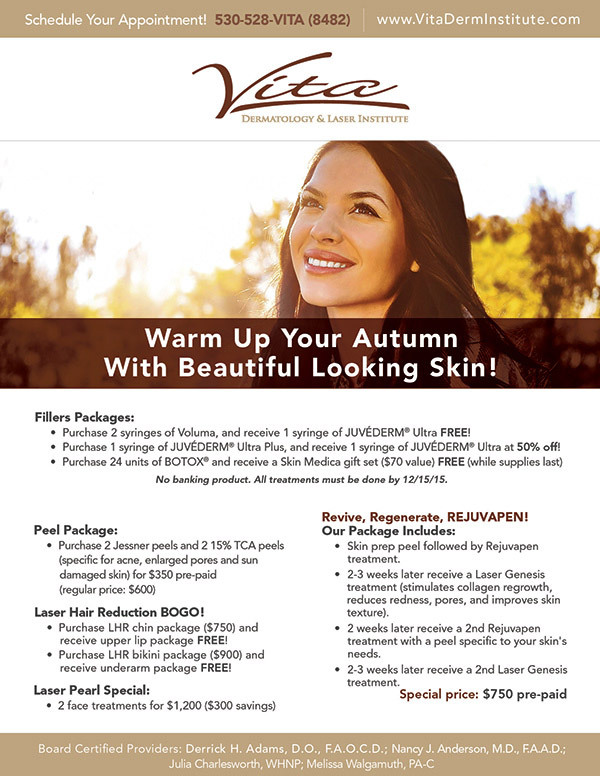 Warm Up Your Autumn With Beautiful Looking Skin! No banking product. All treatments must be done by 12/31/15.